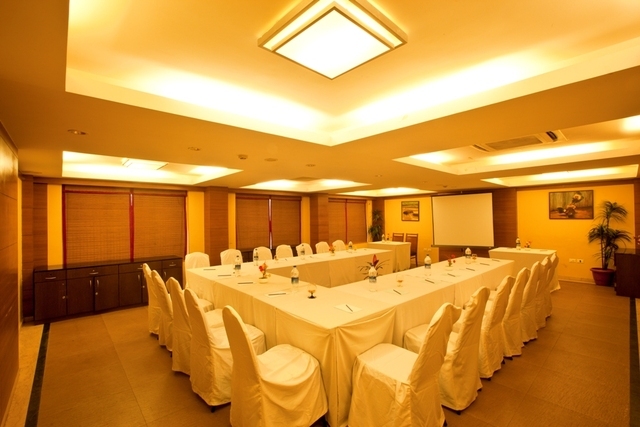 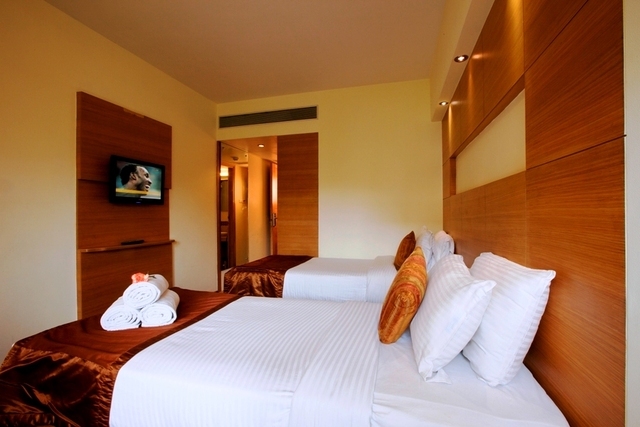 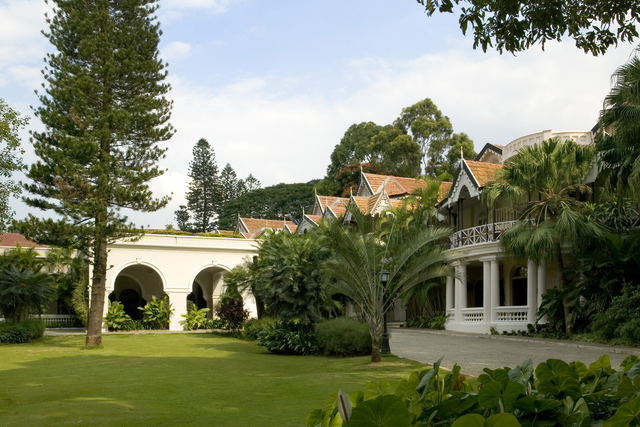 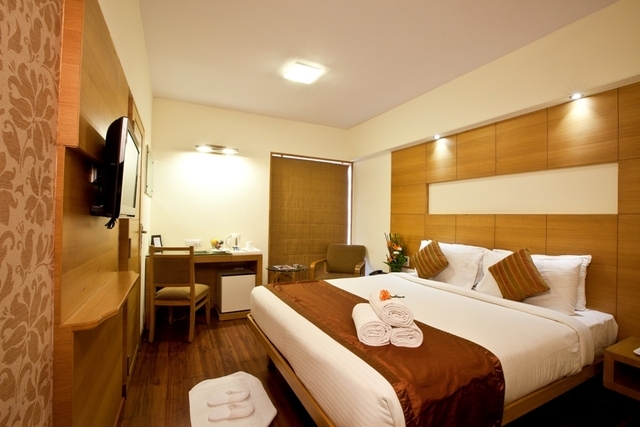 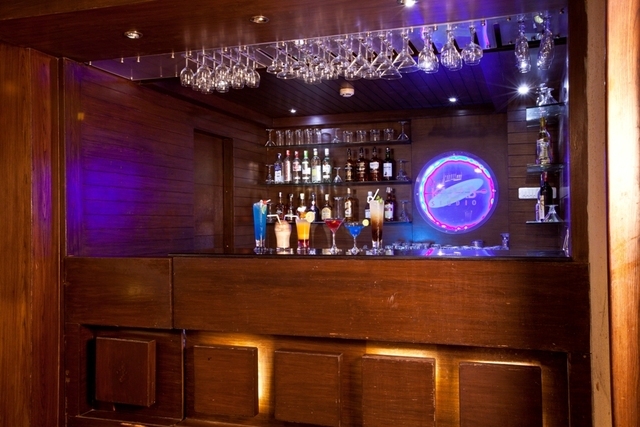 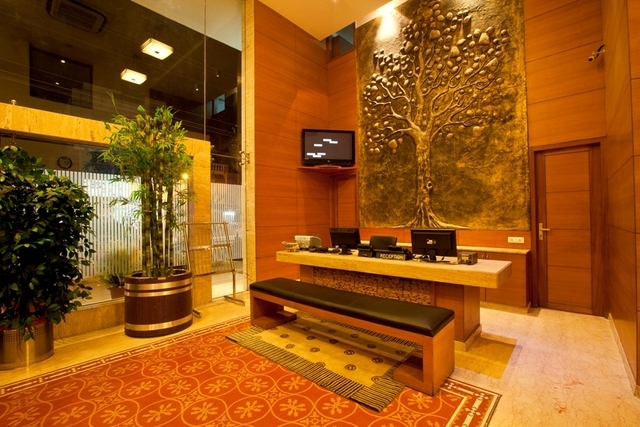 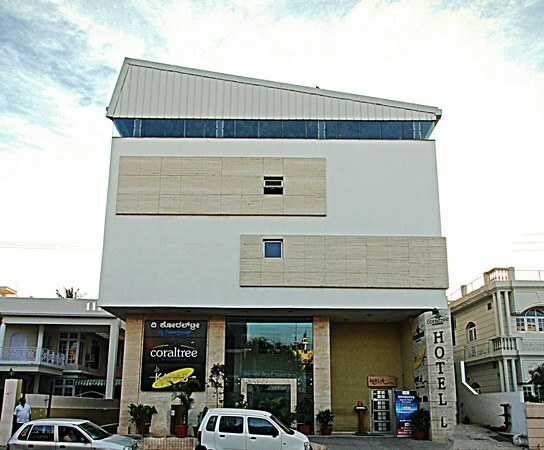 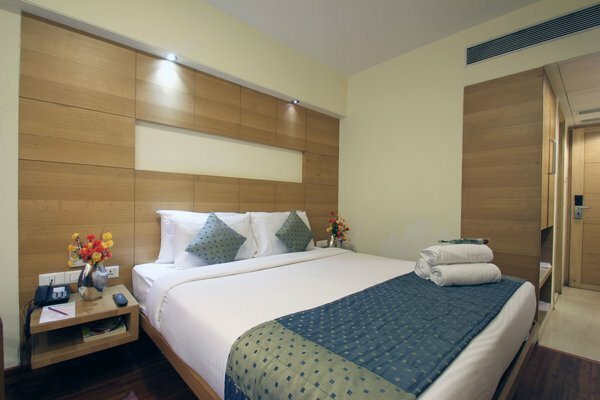 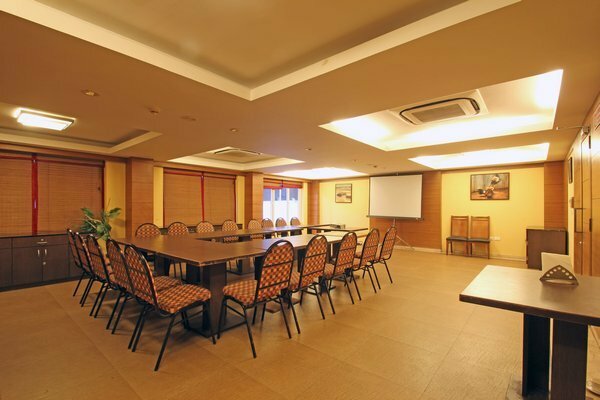 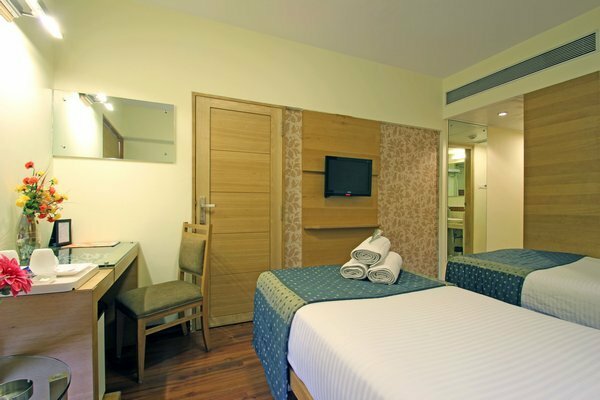 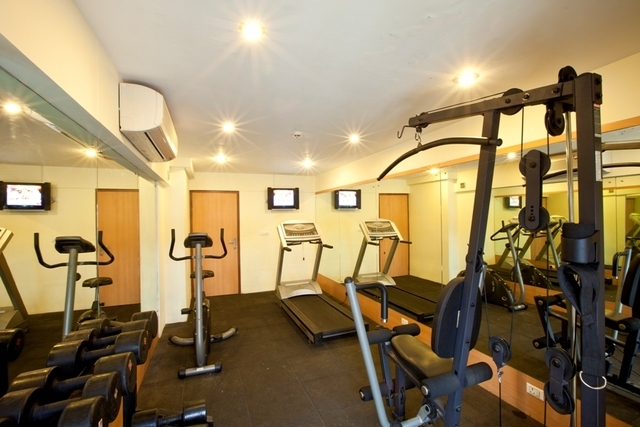 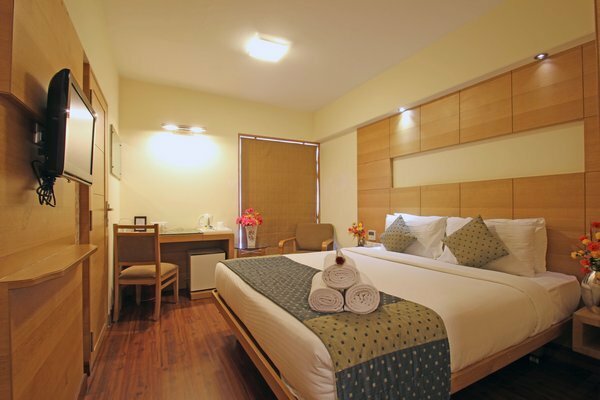 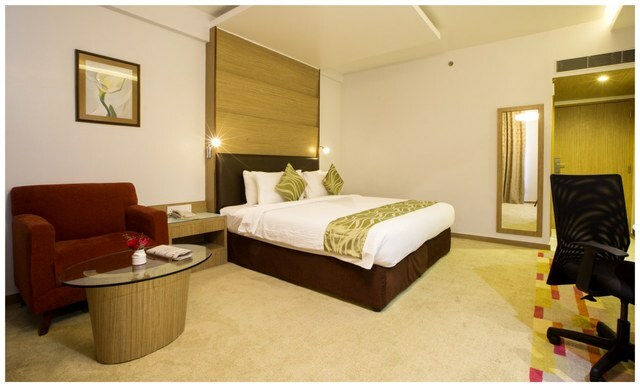 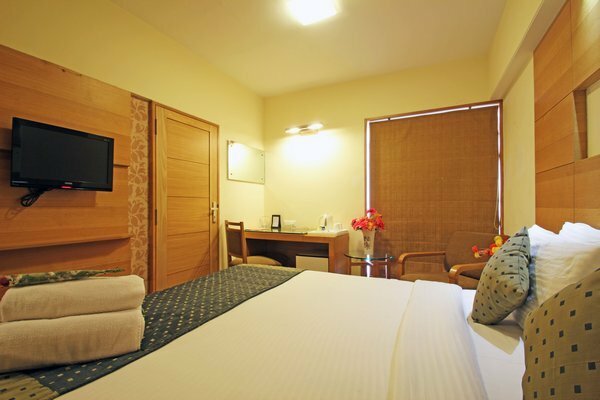 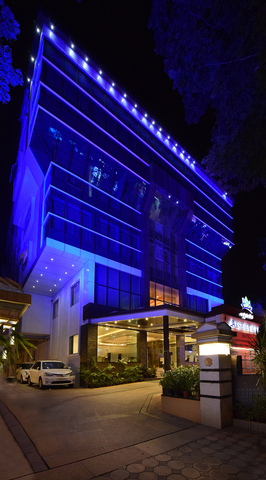 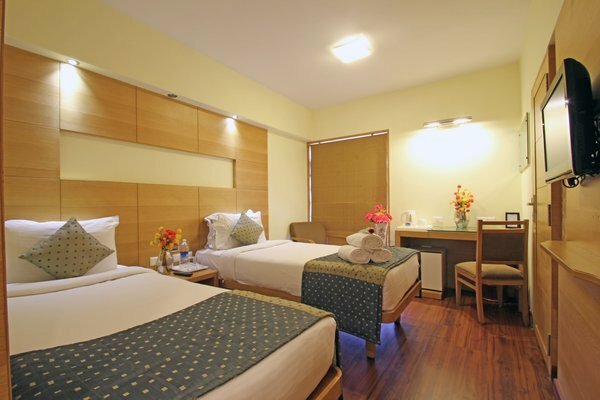 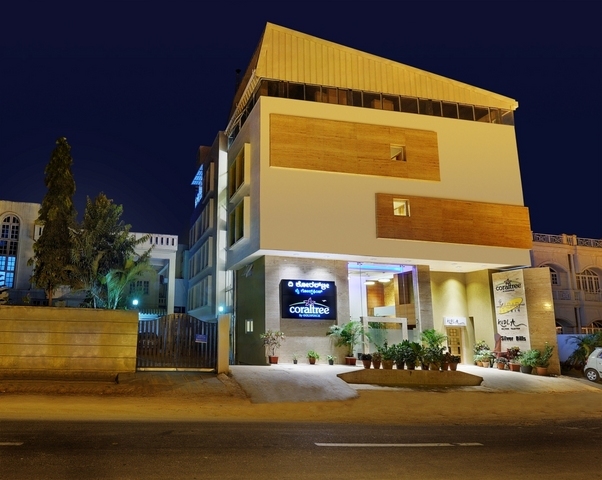 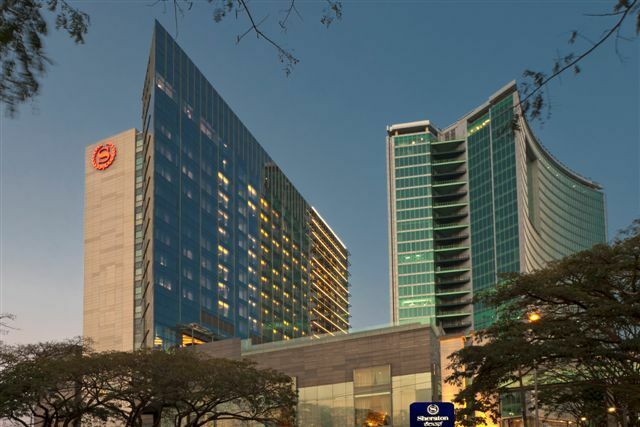 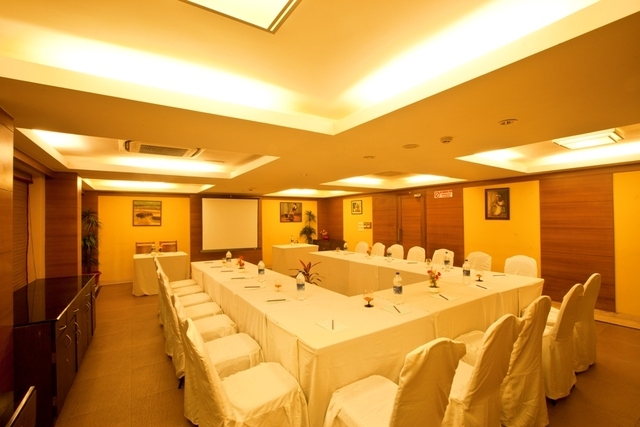 If you're visiting the Bengaluru to experience the city life, then book your room at Coral Tree. 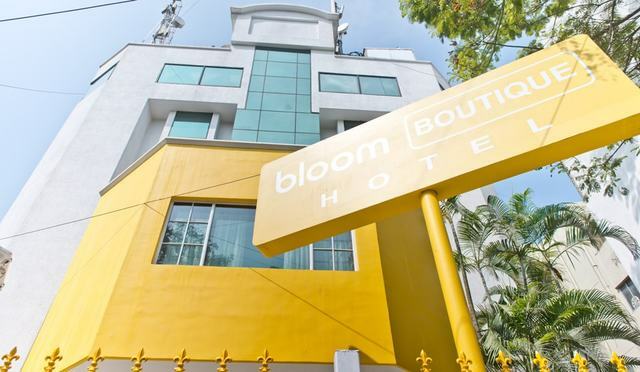 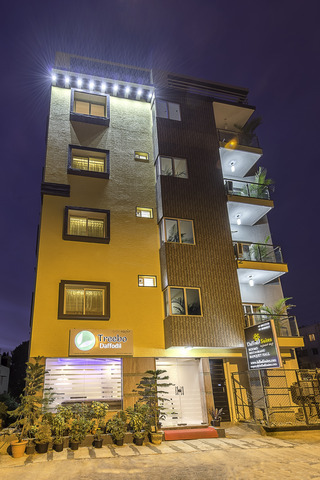 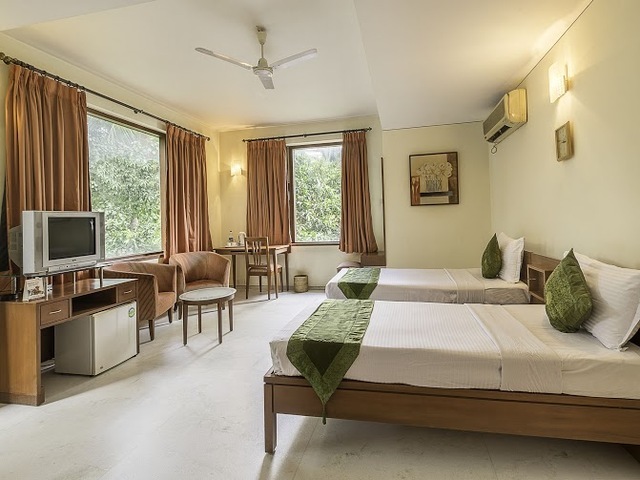 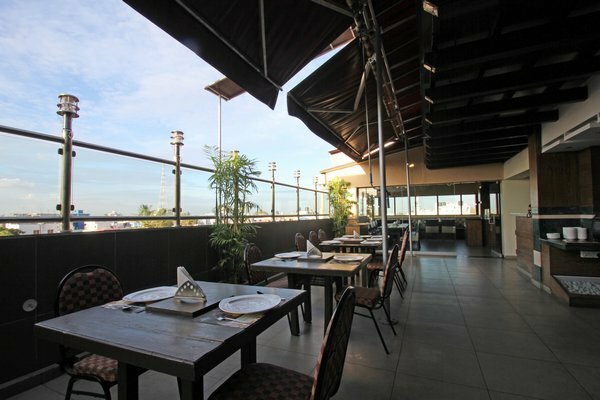 Located in the bustling lanes of RT Nagar, this boutique hotel gives you a chance to explore the local food, language and culture. 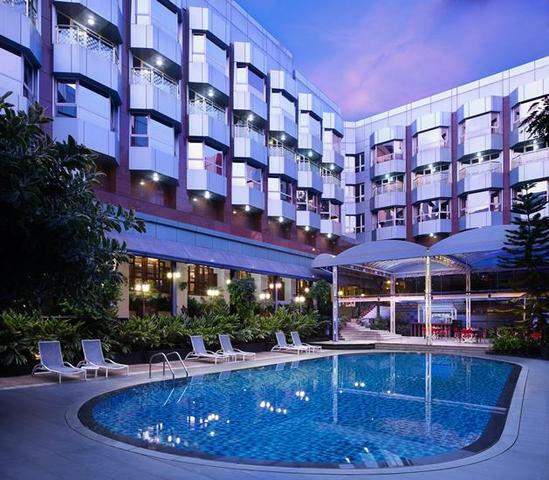 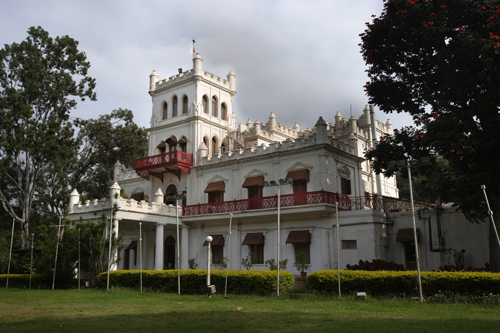 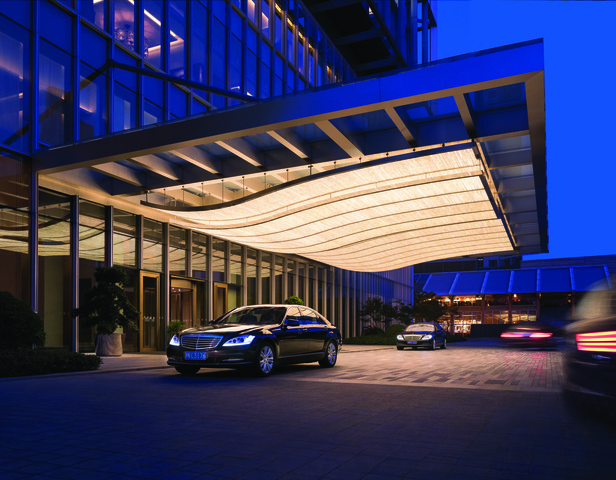 There are many tourist attractions, popular restaurants, local markets and shopping centres around its vicinity. 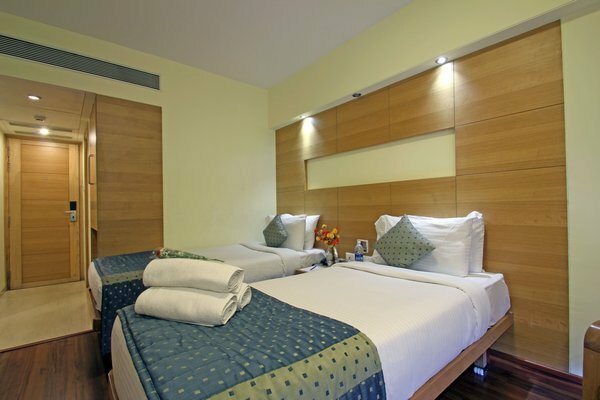 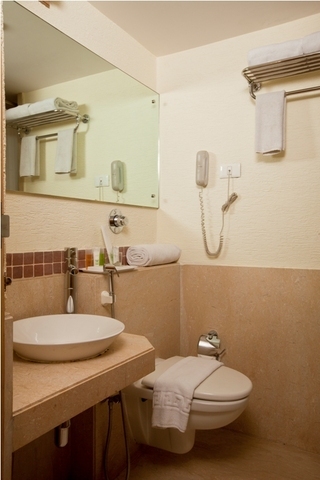 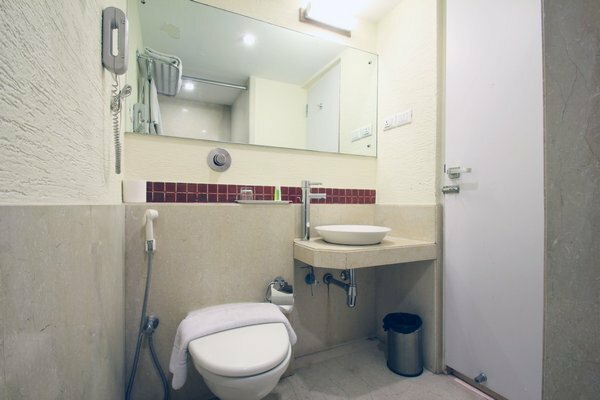 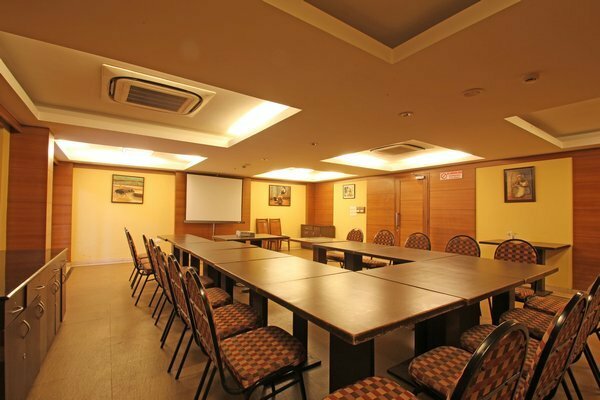 The rooms spacious and comfortable - are economically priced, a smart choice for budget travellers who want to stay in the centre of the city. 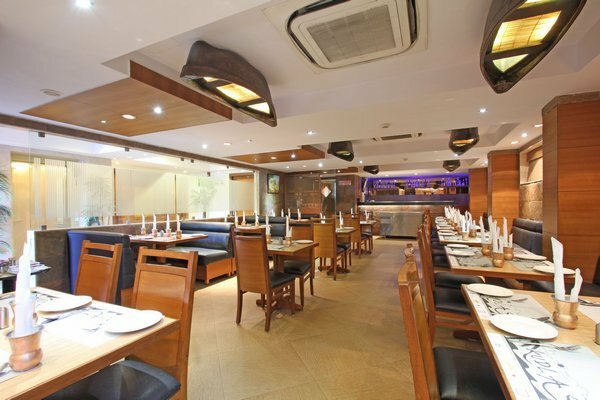 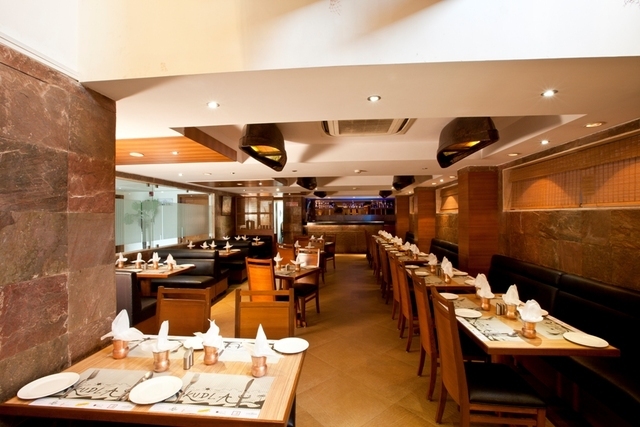 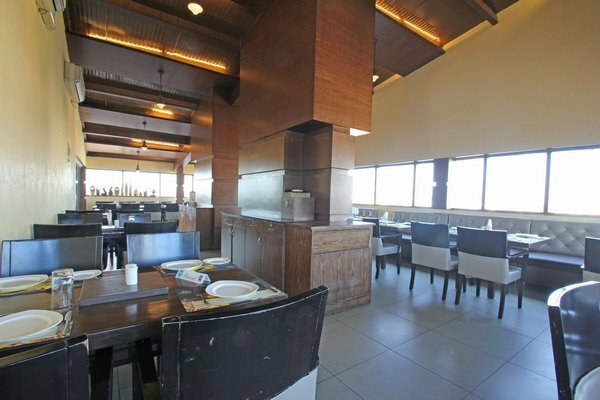 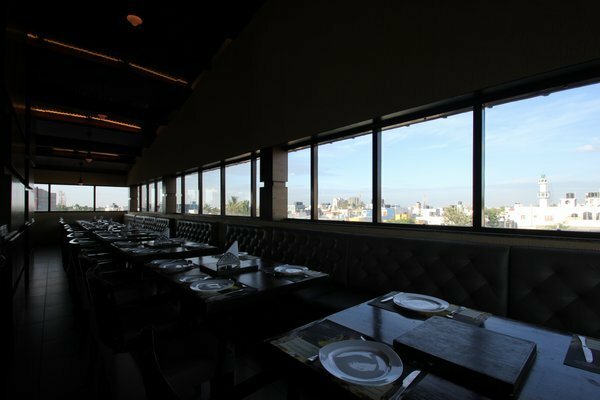 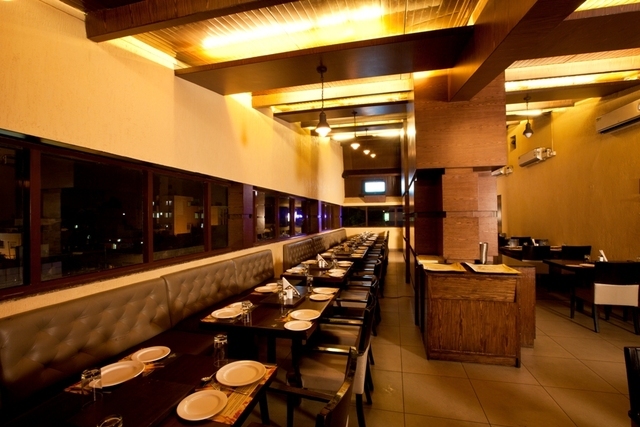 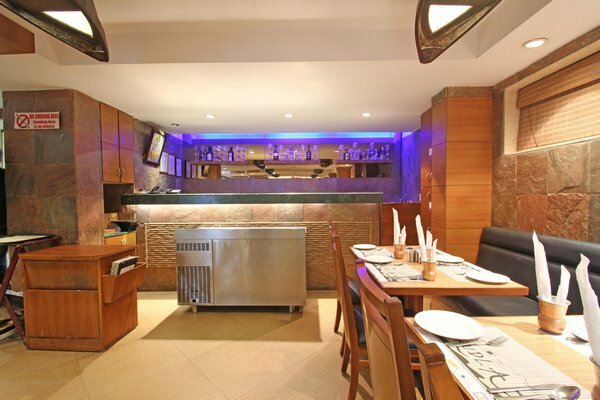 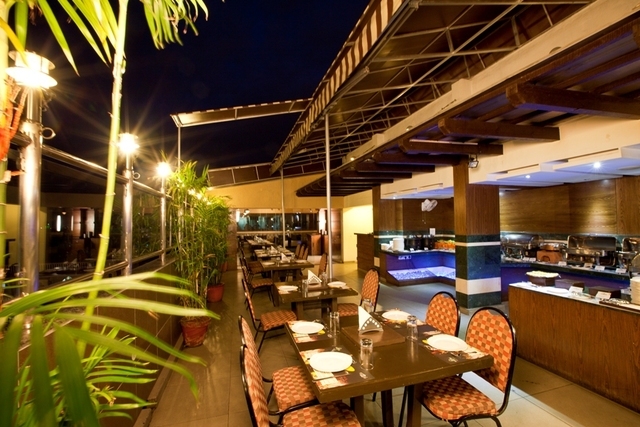 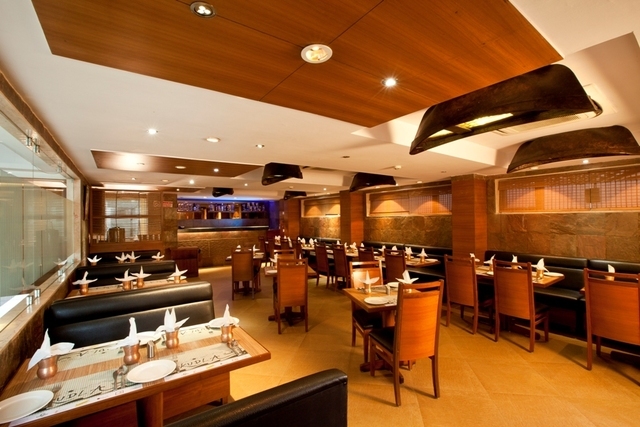 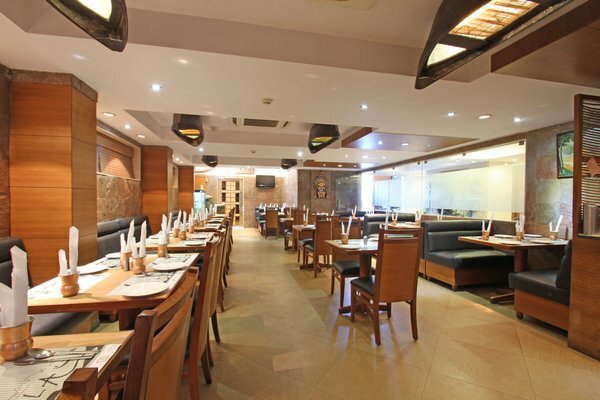 The two restaurants Kudla and Kebab Studio are extremely popular among the local for its sumptuous coastal food and succulent kebabs.